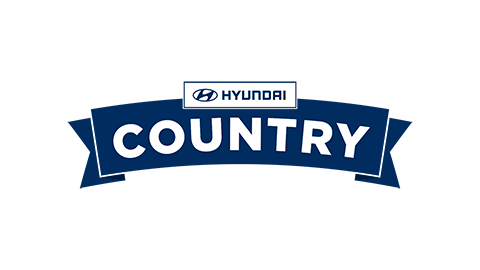 On the first week of Hyundai Country Calendar the Meyers showcased their boutique family cheese making business. Once a year, the young Meyer family members take time out for a big event at the local school. Watch Over the Fence to see Sofia, Olivia and Alex take on Calf Day with their pets Rusty, Minty and Snowflake.